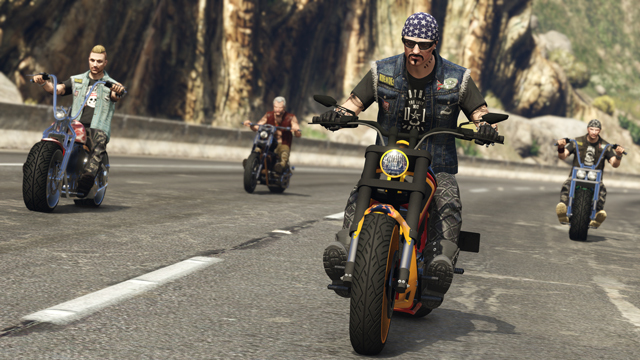 Today, check out a pack of new screens from Bikers and gear up to hit the open road next week. 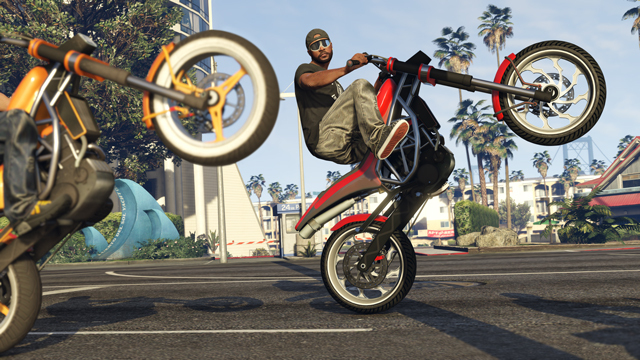 Don’t ride too close – melee while riding brings a new level of protection and attacks from bikes. Prospects must earn the Presidents respect to get promoted within the ranks. 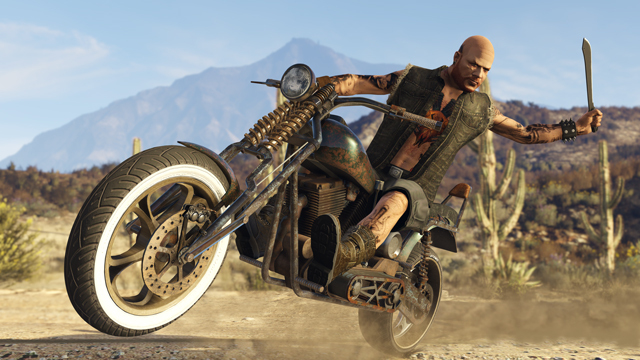 Now wage war with assorted melee weapons while riding any Motorcycle, including the new Western Rat Bike. 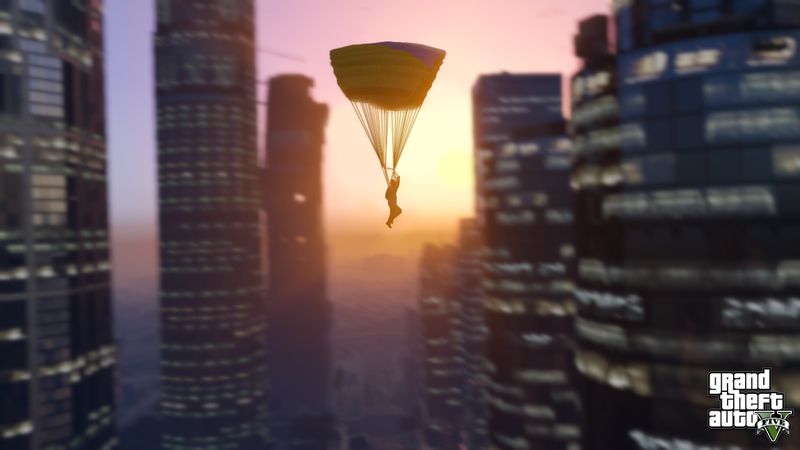 Bring your prospects on new MC Missions for backup. 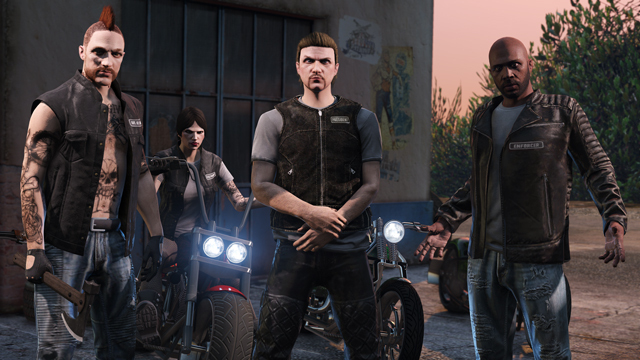 GTA Online: Bikers Coming October 4th - Yes, Biker DLC is coming next week!